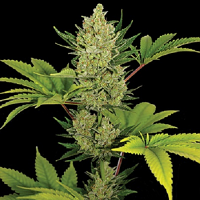 Huckleberry Regular from the Elemental Seeds marijuana seed bank is a highly collectable cannabis seed strain that takes its genetics from Honey Boo and True Tangie. 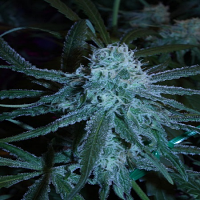 This high performance cannabis strain, produces a vigorous plant that can take plenty of feed – allowing expert growers to push the strain to produce magnificent yields. After flowering for around 70 days, these weed seeds produce large harvests of dank, kushy buds with pungent aromas that bring together sweet citrus and marmalade flavours with a distinct tone of kush. If you’re looking to buy cheap cannabis seeds online, make sure Sensible Seeds is your first port of call.